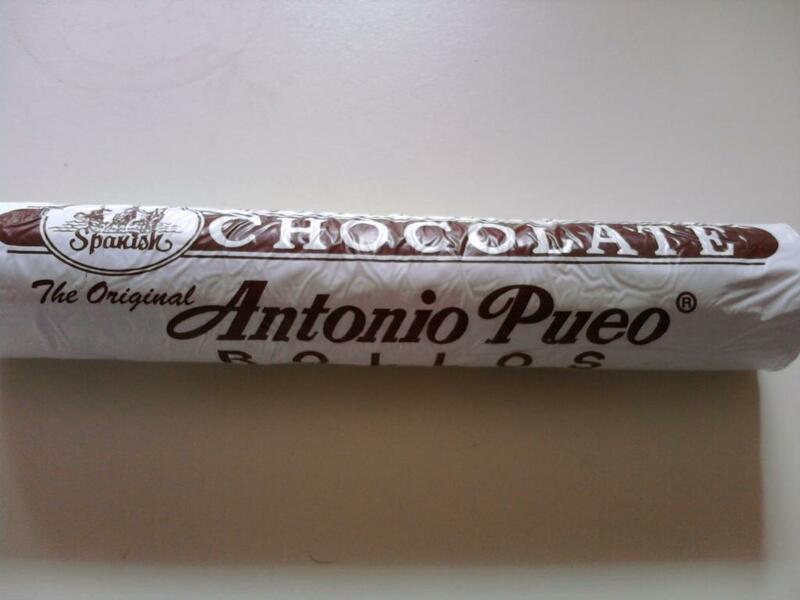 This was the last chocolate bar my friend sent me on my first year here in US. I mentioned to her that it is way too far for me to buy Filipino foods because we don't have any one nearby the place. 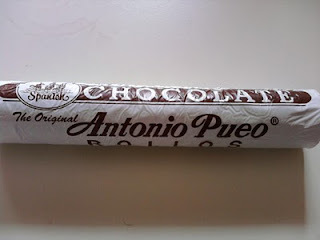 I mentioned to her that I love Champorado and since I don't have the pure cocoa, she instead send me two of this bars. I love it, and yes I made and enjoyed it. Unfortunately, my partner doesn't like the recipe, and I do hope that my son would love this dish. And until now, I still have some left, which I cook the last of the bar and enjoy it. Soon that my son can eat more I will try to ask my friend to send me some so I could make and let him try it. Speaking of my son, soon enough he will be wearing costumes for the incoming holiday. Which will be the first time he'll celebrate Halloween. I can't wait to look for costumes for him at Costume Kingdom.